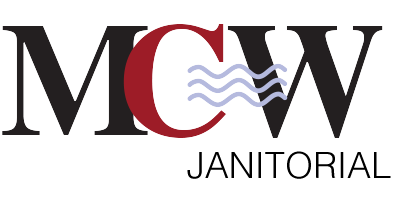 MCW Janitorial is an established commercial cleaning company located near Albany, NY. We provide professional cleaning and janitorial services to numerous offices and facilities throughout the Capital Region of New York, including Albany, Saratoga, Schenectady, Rensselaer, Fulton, Washington, Warren, Essex and Hamilton counties. We specialize in site specific contracts designed to maximize the cleanliness of your facility while minimizing cost.